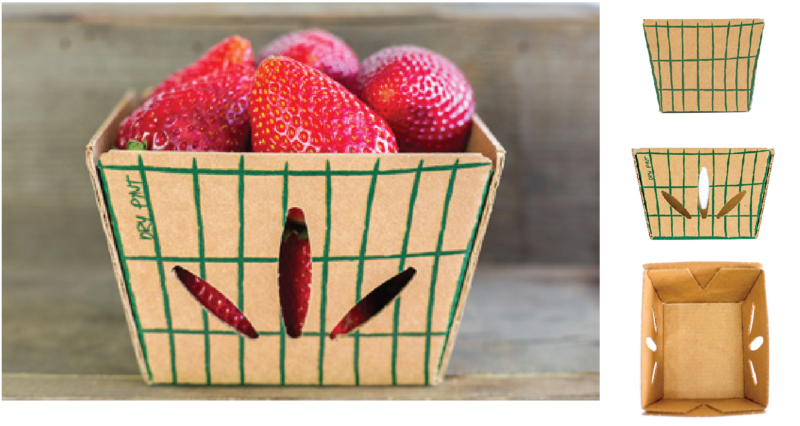 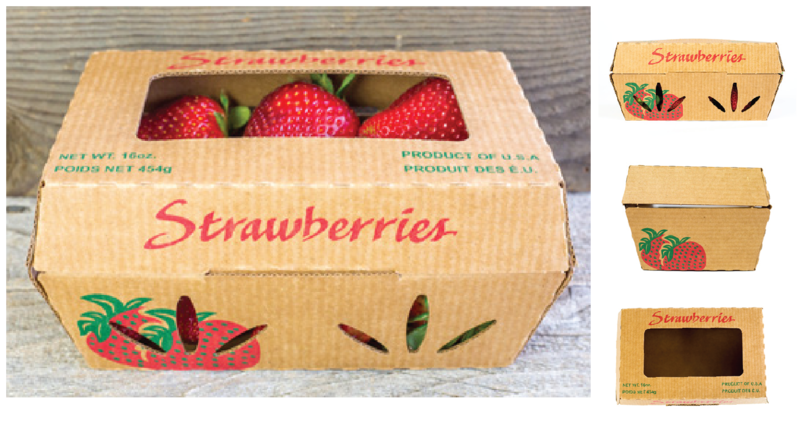 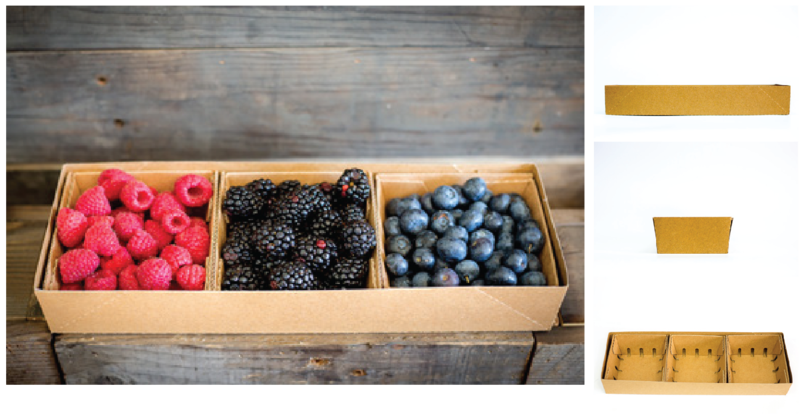 Protect your berries with ReadyCycle's eco-friendly packaging solutions. 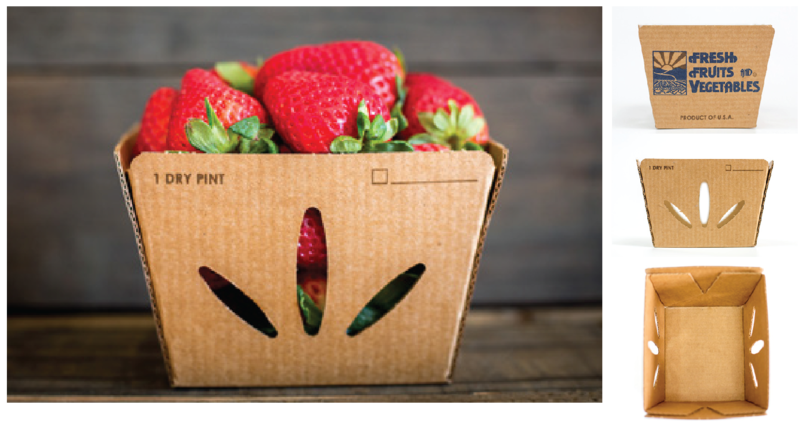 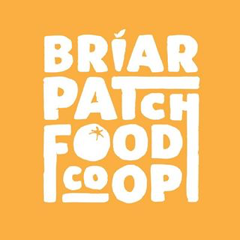 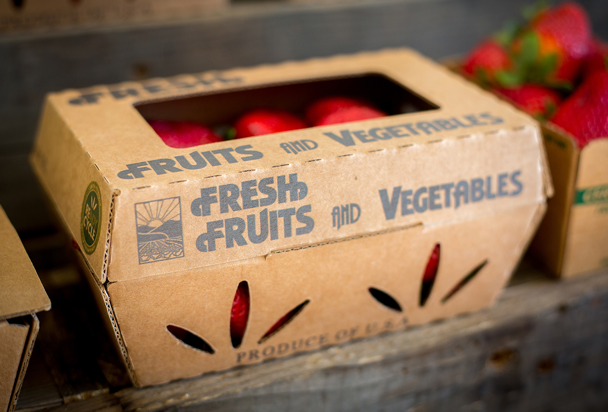 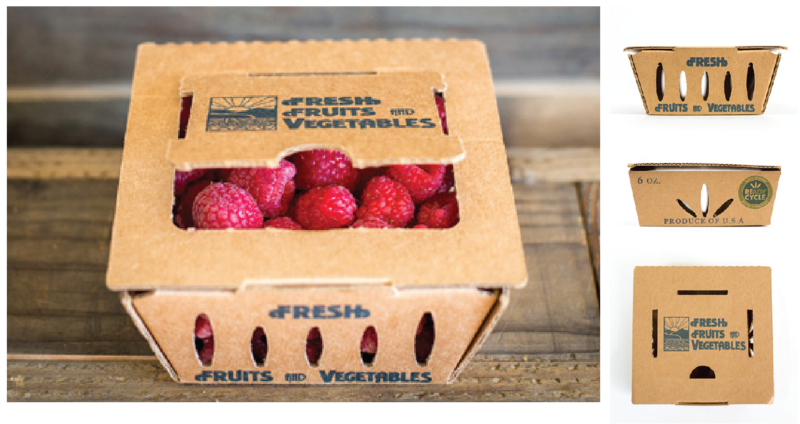 From the farm to your table, packaging plays an important role across every touchpoint. 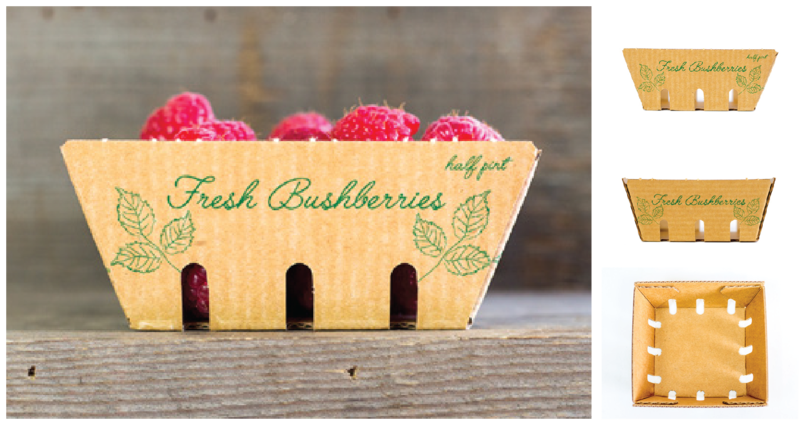 Strawberries, raspberries, blackberries, and blueberries all require the utmost care to maintain fruit quality, integrity, and standout at the market. 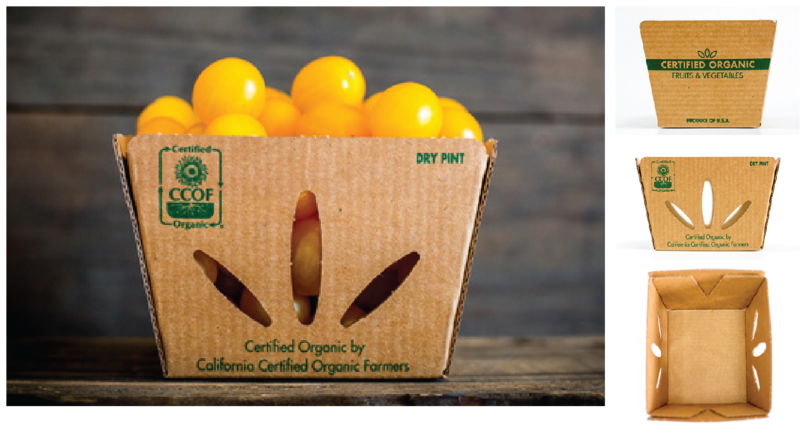 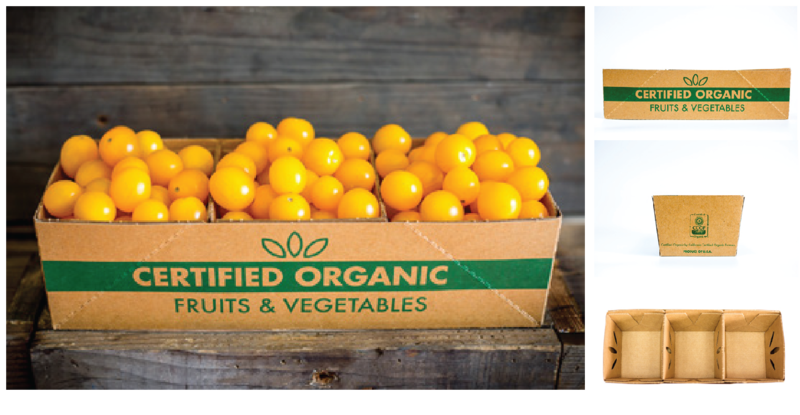 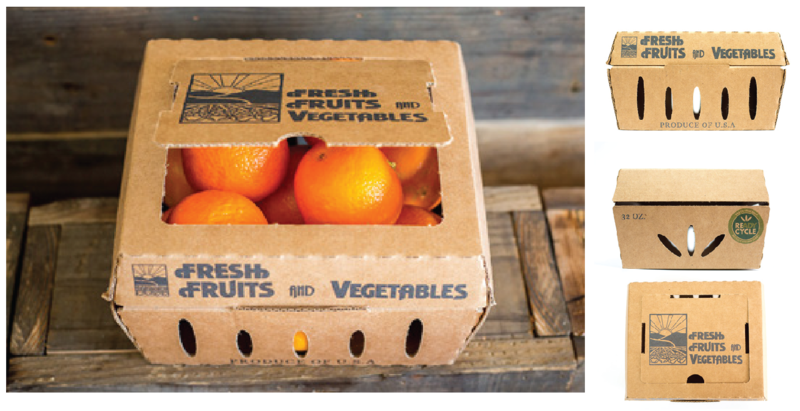 ReadyCycle® is an ideal sustainable solution for your brand to showcase the quality and care that goes into your produce.